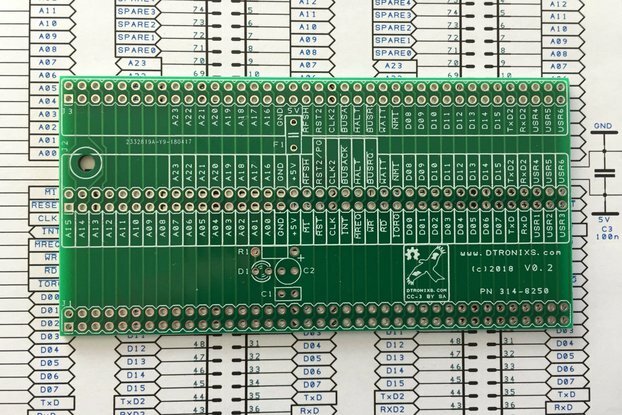 The MiniPiio DIO16 I2C Kit is ideal for expanding the number of input and output pins available for the Raspberry Pi. 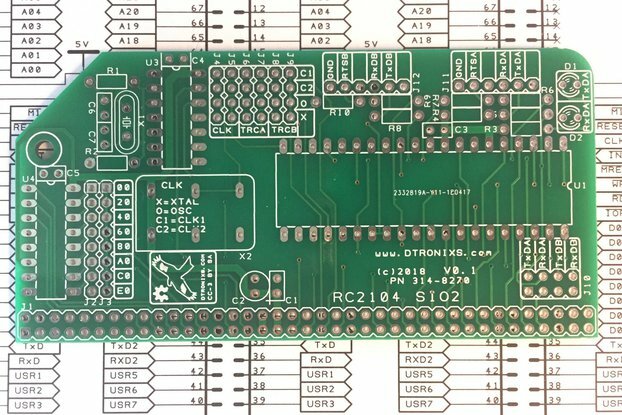 Each MiniPiio DIO16 module provides an additional 16 General Purpose Input / Output (GPIO) signals via a Microchip MCP23017 or MCP23S17 Port Expander. 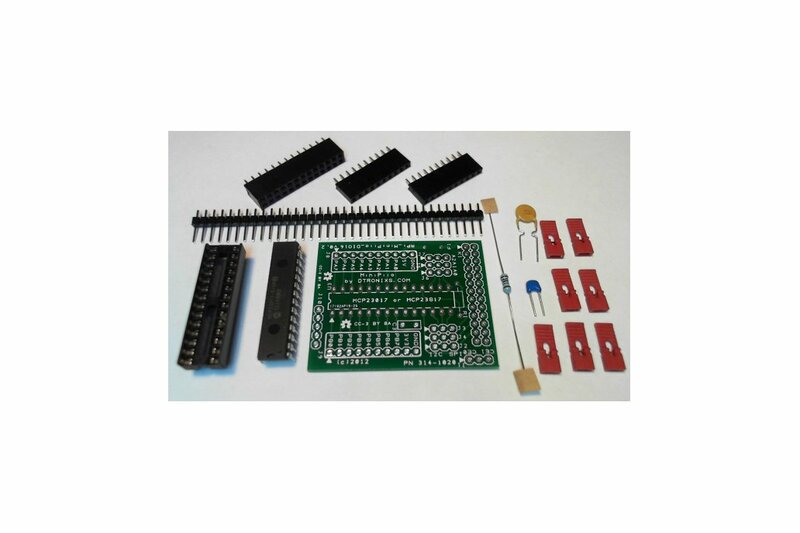 This MiniPiio DIO16 kit uses the I2C version of the MCP23017 port expander. 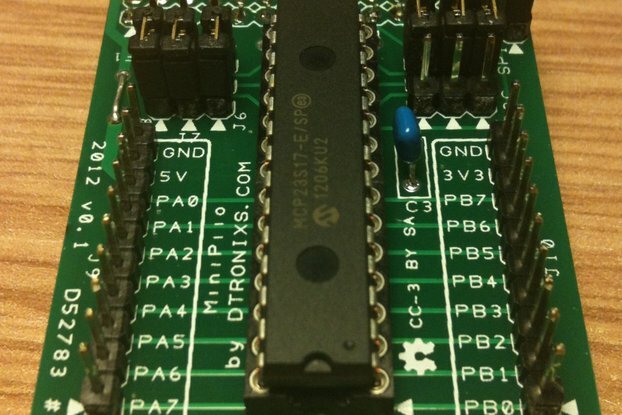 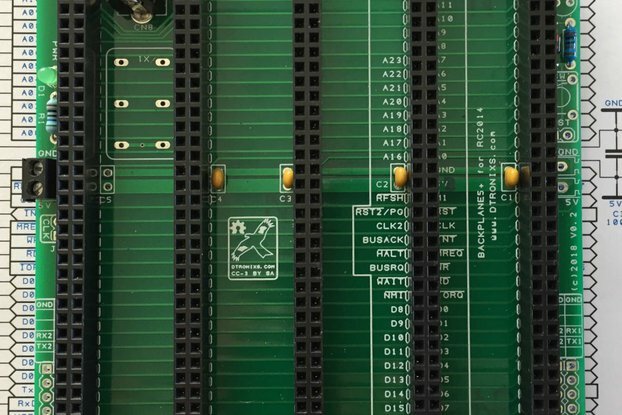 Jumpers are provided on the board to select which interface I2C or SPI should be used. 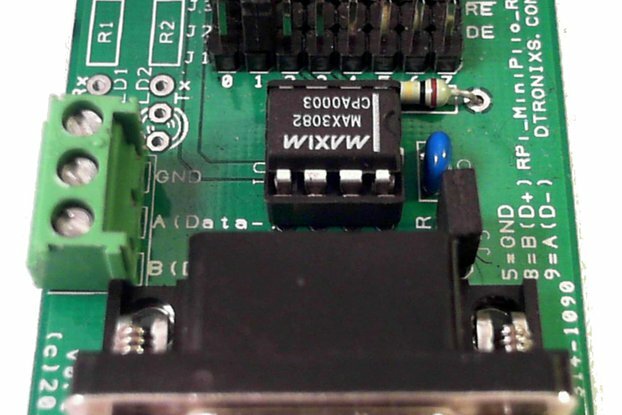 Additional jumpers are provide for address selection for the I2C or SPI device allowing several MiniPiio DIO16 to be connected together using a suitable MiniPiio Expander board. 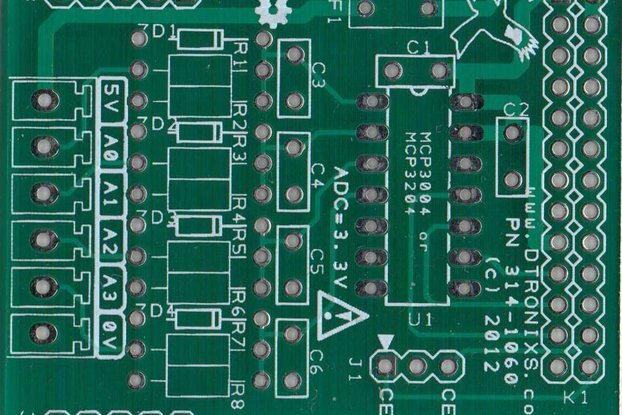 Male Pin Headers connections are provide for easy interfacing. 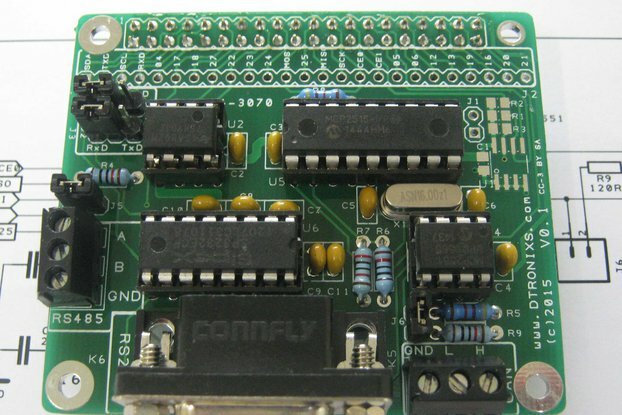 In addition both supply rails 3.3V and 5V are provided in the pin headers connection. 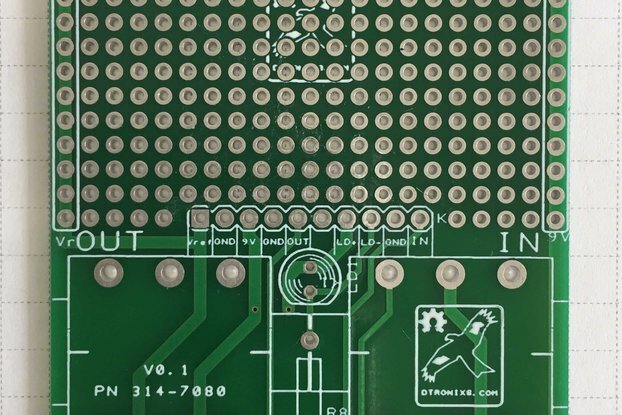 The 5V has the additional protection of being fused. 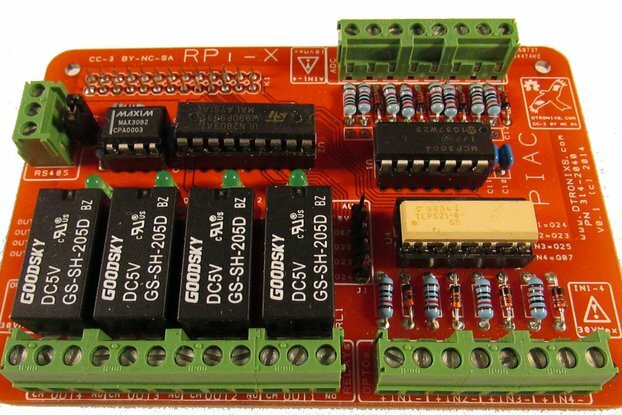 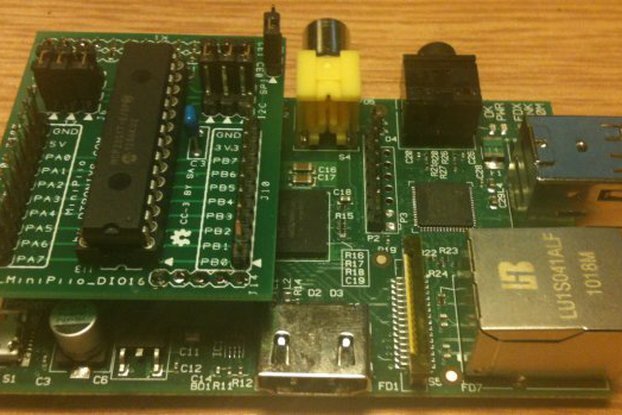 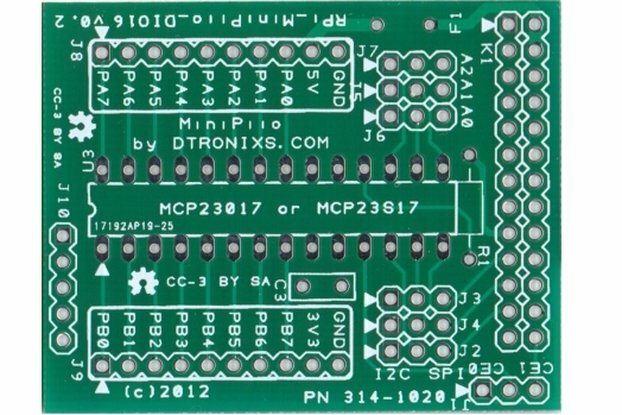 In summary, the MiniPiio DIO16 is an ideal solution for expanding the number of GPIO on your Raspberry Pi.